I was reminded how important documentation is today after spending fifteen minutes trying to figure out why a certain code path wasn’t being reached. If you shuffle between UIImage, CIImage, and CGImage a lot, you might be tempted to access the handy “.ciImage” property of a UIImage. 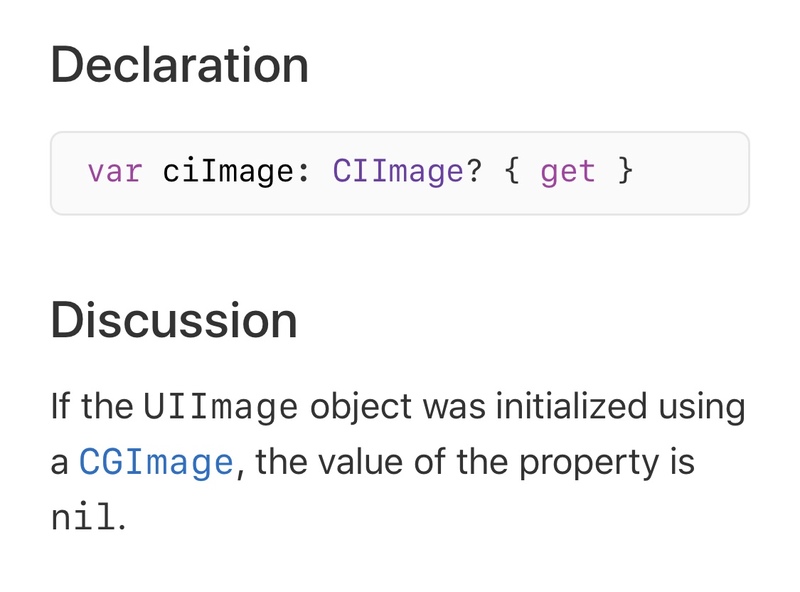 However, that property definitely does NOT have a value if you initialized your UIImage from a CGImage, and you need to use a CIImage initializer instead. Thanks, Apple docs! 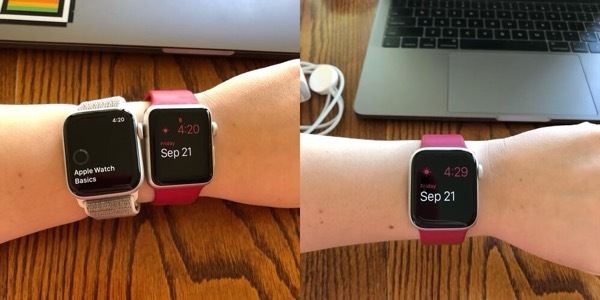 February 13, 2019 Becky H.
Here’s the new 40mm Apple Watch Series 4 on my tiny 6-inch wrist next to my original Series 0, and then on its own with my old Rose Red band attached to it (please ignore the weird white balance difference…the super pale one is correct). 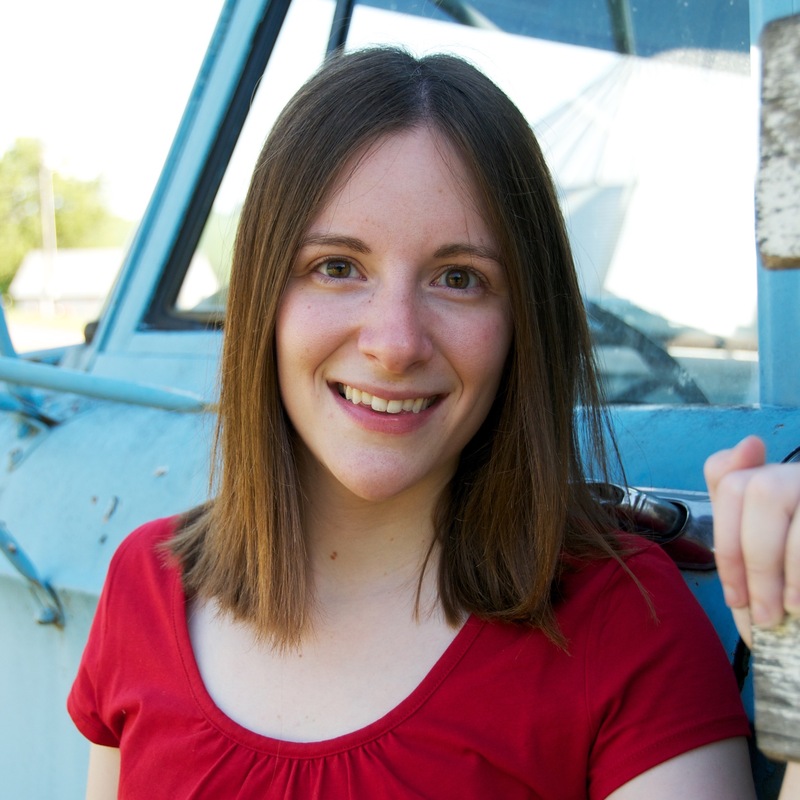 April 26, 2018 Becky H.
April 11, 2018 Becky H.